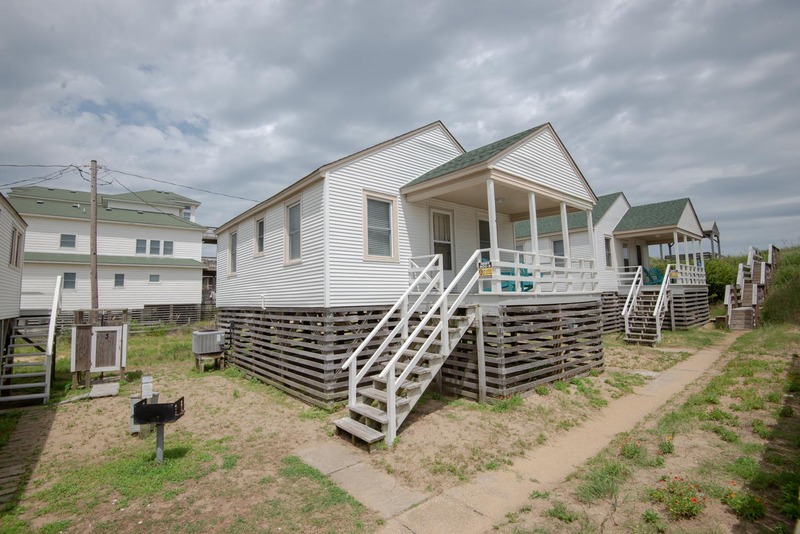 This classic Outer Banks style cottage court that puts guests in complete control of how they spend their time on the beach. With all Sea Captains Court cottages being located on the east side of the beach road, guests are able to come and go from the beach as they please without the inconvenience of having to cross the road. The beach access at Sea Captains Court is private to guests of the cottages and includes a gazebo that sits atop the dune. This gazebo is the perfect place to take in the sights and sounds of the beach. 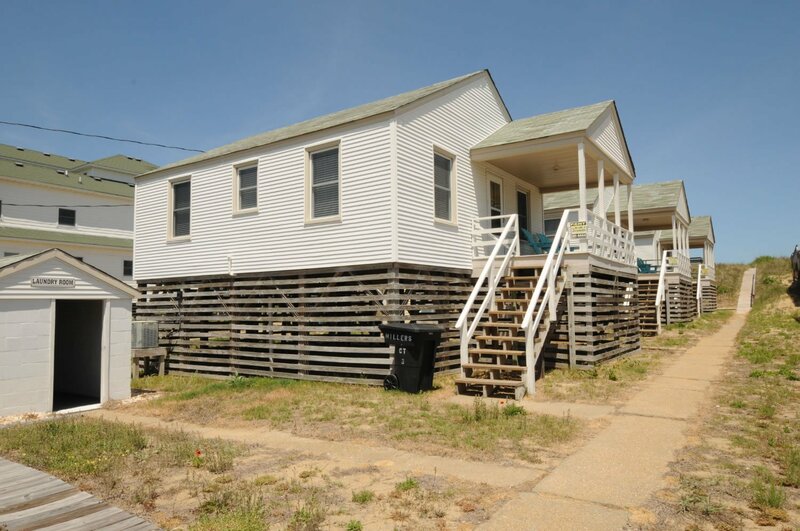 Sea Captains Court is located in Kill Devil Hills which means that grocery stores and other fun activities are only a short drive away. All cottages accept Dogs for a weekly fee.